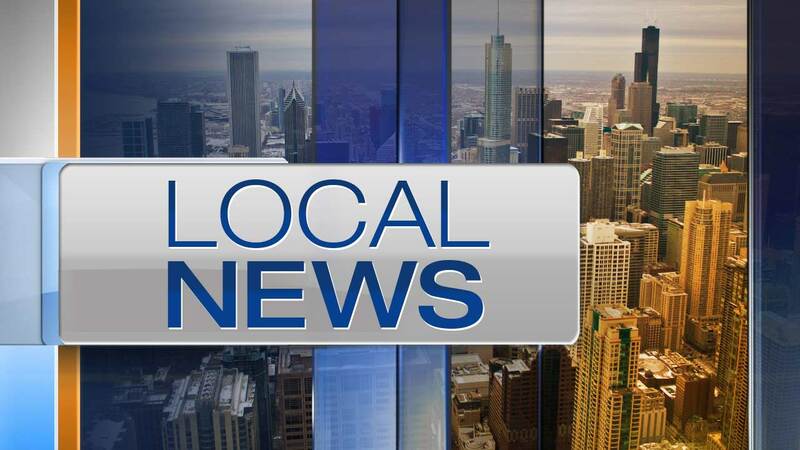 CHICAGO (WLS) -- A paraplegic man was robbed on the South Side by two women he hired to drive him, police said. The 49-year-old man said he hired two women to drive him from 51st and Woodlawn to 59th and Wabash. The man tells police the women pushed him out of the car when they took his wallet and drove away. The police report did not indicate if the women got away with his wheelchair as well.